This article was first posted on Matthew S. Chan Blog. 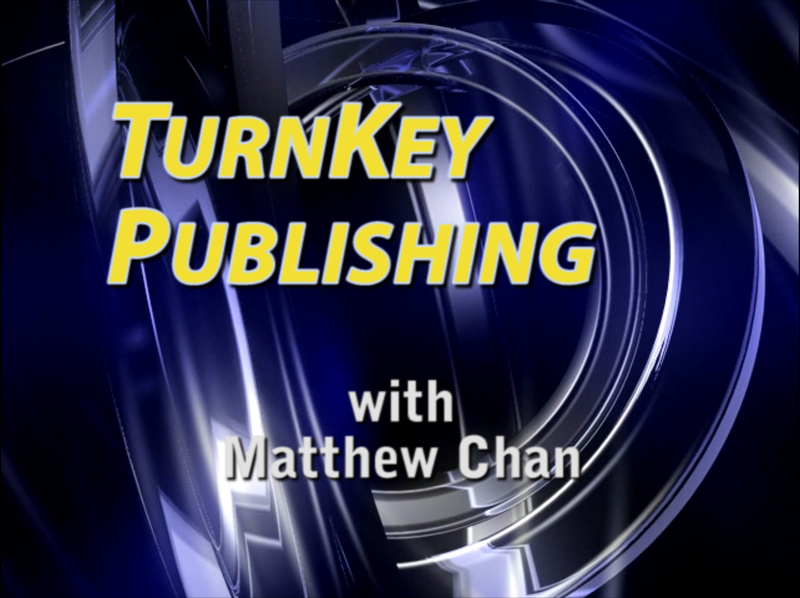 Last week, Mary Krchma of Webster University’s Alumni Programs unexpectedly contacted me via email asking if I was interested in submitting my titles to their Alumni Authors Program. 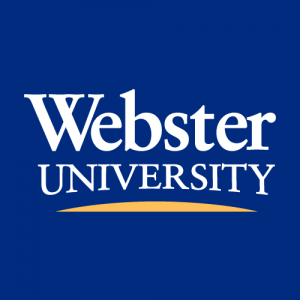 Being a graduate of Webster University, I was eligible for this benefit. I asked her how she found me and how she knew I was a Webster University graduate who had published and authored books. After all, there are literally tens of thousands of alumni and I have never made any effort to stay in contact with them. She says that they find out about alumni who become authors through a variety of ways such as doing searches on Google, referrals, or word-of-mouth. I suppose it benefits the school’s public image to know that many of their graduates have gone on to publish or author books. Seeing this as a mutual benefit, I agreed to join the Webster University Alumni Authors Program. The additional exposure can only help my publishing business. 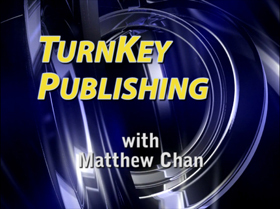 This email came at a time when I was preparing for the dual announcement of my newly released books, “TurnKey Publishing” and “TurnKey Publisher’s Audio Publishing Handbook”. I have been invited to their Alumni Author Book Signing Event in St. Louis on October 9, 2009. I told her I have not decided whether I would attend but I would seriously consider it. She tells me it is a fun and great networking event. I am leaning towards going because it will be an all-new experience for me.